Game Description After WWII Hitler smuggled himself out of Germany in a zeppelin headed to Thunder Bay Ontario. 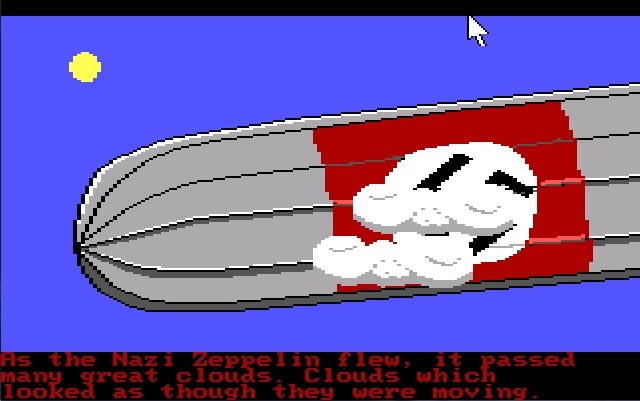 As the Nazi Zeppelin flew, it passed many great clouds. Clouds which looked as though they were moving.